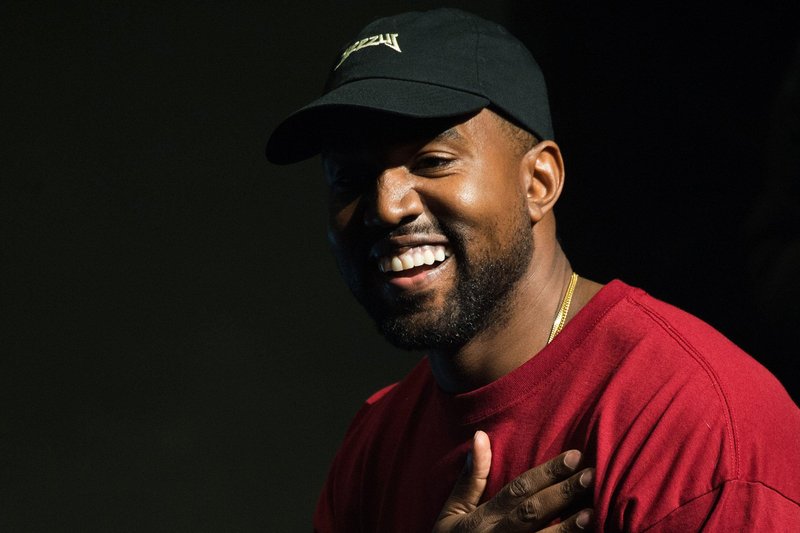 Yup, Kanye West has been spotted at IKEA HQ in Sweden, starting our favourite rumour of the week – that a design collaboration is brewing between the rapper/ fashion disrupter/ Twitter warrior and the flat-pack furniture giant. Uh-mazing. We’re talking Yeezy-level furniture solutions for all our household essentials – Kanye officially wants to take over our lives with his creative genius. We can only imagine the kinds of wild ideas that were flying around in that boardroom. ‘Super inspired by my visit to Ikea today, really amazing company… my mind is racing with the possibilities…’ Kanye Tweeted this morning. ‘Up late designing in Sweden…’ he added, kinda confirming that something is already underway. As for what to expect, he gave us some of his semi-hilarious, super-creative, typically Kanye quotes. ‘Please see these next tweets as such because the ideas will jump around a bit… a bit like a mood board…’ he warned followers. Ah Twitter poetry, our favourite kind of verse. We genuinely can’t wait to see what he comes up with.